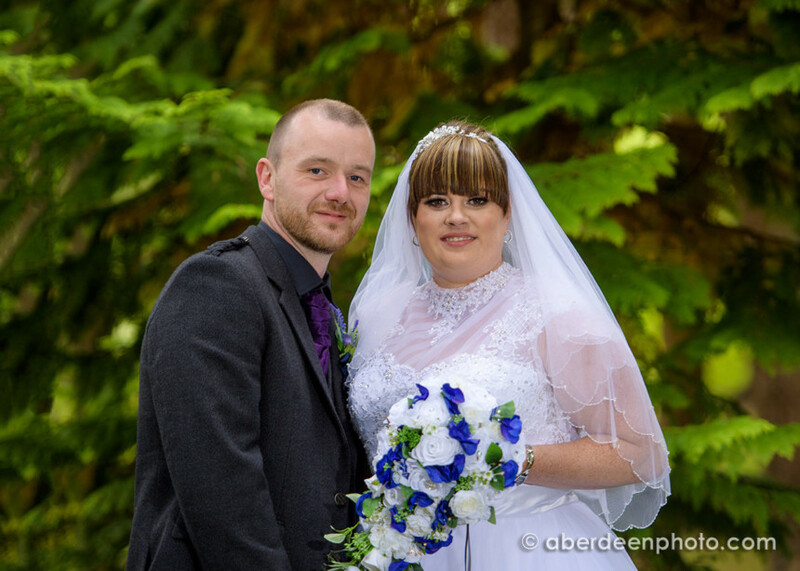 Saturday (11th August) was Nikita and Grant’s wedding day at Banchory Lodge. Sandra and I started with photographs of Nikita getting ready and of the dress and accessories in Cobbleheugh House. We used the stunning river view but also got photographs with Uncle Brian’s Lotus Elan, before photographing all the guests with the view of the river. The room had been transformed and looked great with the top table in the bay window with the great view of the river. The cake supplied by Cake That and Party, was a link to Grant’s love of cars and his mini in particular. I started the downloading and editing while the meal was being served, and downloaded the rest of the files when I got back to the office at 9.30pm. On Sunday, Lukas and i worked on the 1200 files and had the 620 images from getting ready to the dancing all on-line by Sunday evening. They are absolutely fantastic Neil!! So chuffed with them! Thank you! I love working at Banchory Lodge and as I have taken lots of the photographs of their website including exteriors, interiors, and food, I know the hotel well.